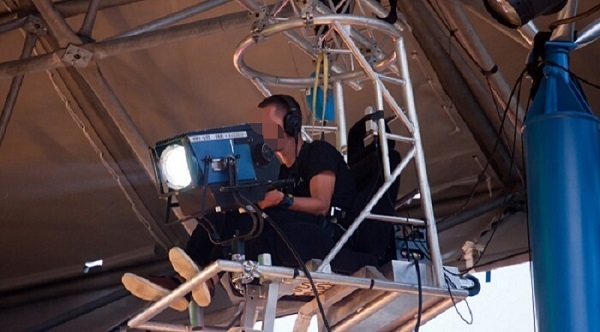 The lighting engineer, one of the creators of television images, is also known as the "lighting engineer." 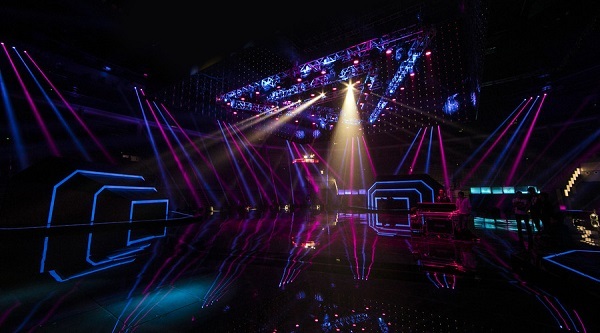 The lighting engineer uses a variety of professional lighting to create a variety of "light and shadow effects" according to the artistic style of different images. Although the exposure of the outside world to the lighting division is not as good as that of the actors on the stage, in a complete performance, the role of the lighting division is to match directors, actors and other artistic talents. At present, excellent lighting engineers are rare, so the market for lighting engineers has certain potential. What kind of conditions do you want to be a true "lighting division"? 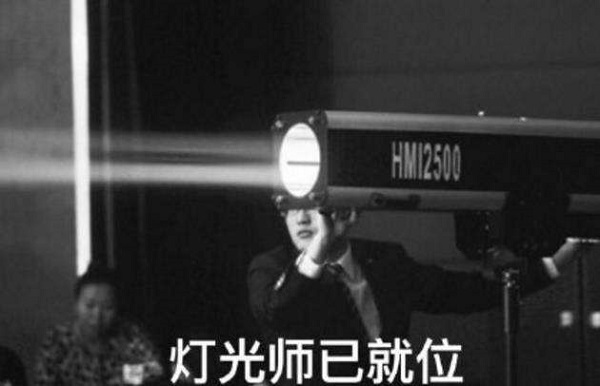 The visual function is good, and the first-class lighting engineer needs a pair of nitpicking eyes. 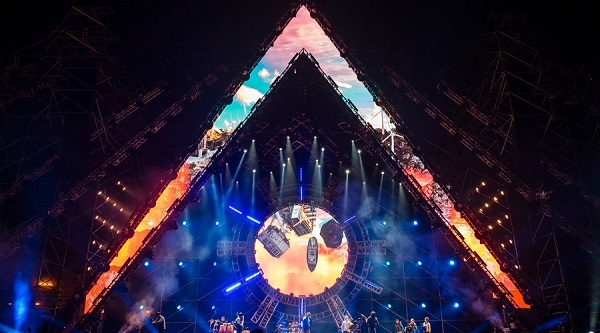 The lighting engineer must get real hard work from the practice of the times, and does not necessarily rely on academic qualifications to prove the level. 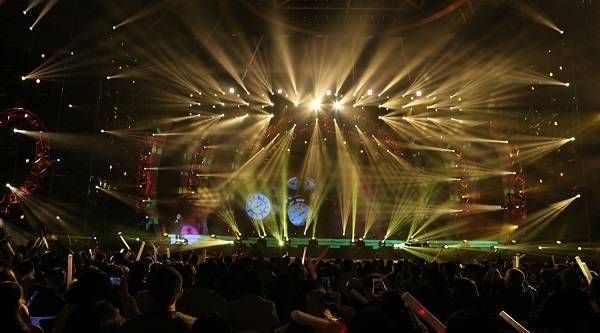 Therefore, before becoming an excellent lighting engineer, the experience of each performance lighting is extremely precious and must be cherished. Experienced more, experienced, and flexible in the future to deal with the complexities encountered in the performance. What kind of properties do the various light sources have? What are the characteristics of various lamps? How is the filter effect controlled? What effect can different lights be combined into? These are all the knowledge that the lighting engineer needs! 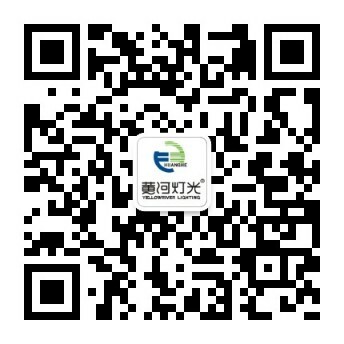 Then, the lighting engineer has to understand the theme of each performance, find out the plot changes, conflicts, character characteristics, envisioning the environment, in order to better mobilize the lighting service performance. In general, art schools set up lighting majors. 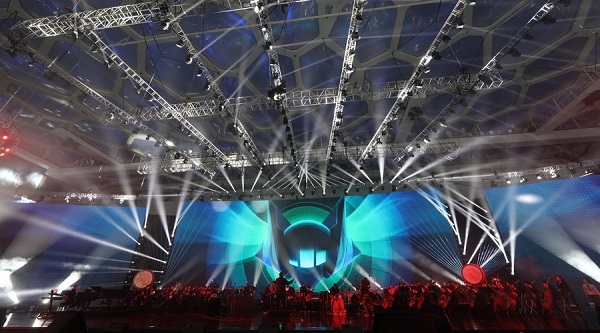 The main courses are: stage lighting technology, computer-aided design, stage lighting computer operating system, director basis, painting and photography. Especially able to endure hardship, especially able to resist! The lighting engineers are one of the "army adviser" backstage. 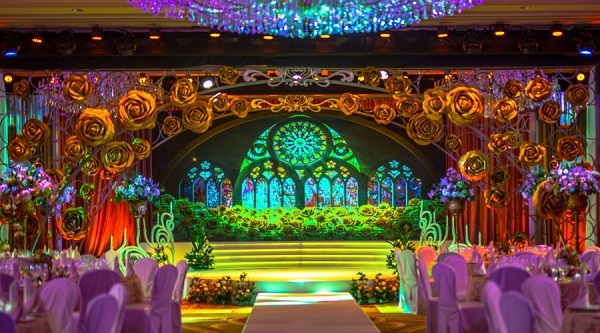 They provide proper stage lighting effects for the performance and enrich the spare time of people. 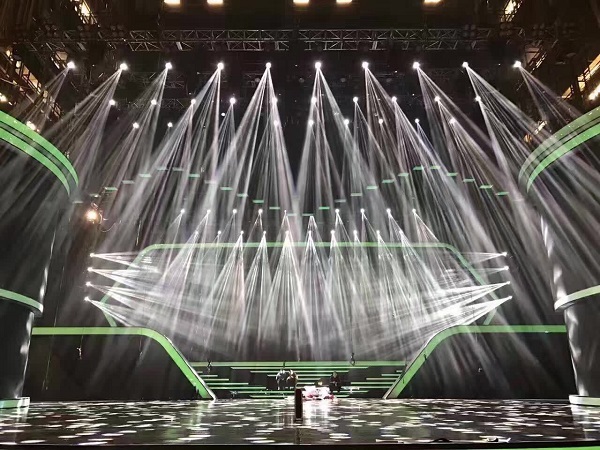 Since lighting are used by lighting engineer, it becomes one of the artistic means of creating stage effects, which creating a more lively and beautiful stage. Learning is an endless journey. Lighting engineers are "elves" who specialize in designing lighting at will. We need more time and great patience to make them more professional. 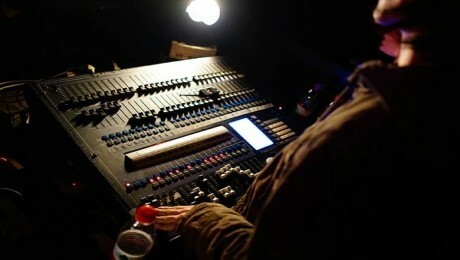 Let the lighting engineer worry and help the stage!